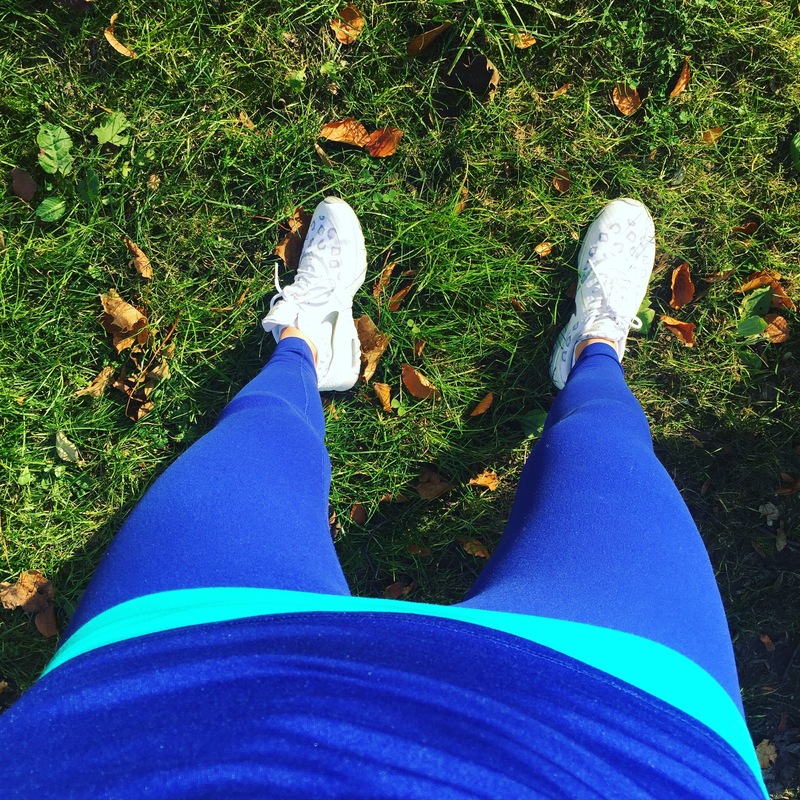 I’m a big fan of Nike, especially the high rise leggings as I find them so flattering. Their trainers are great they have a huge selection of colours and patterns, which I’m sure most of you are familiar with. Sorry if you get this in an email – I’m testing out my new email subscription settings – hopefully you won’t!